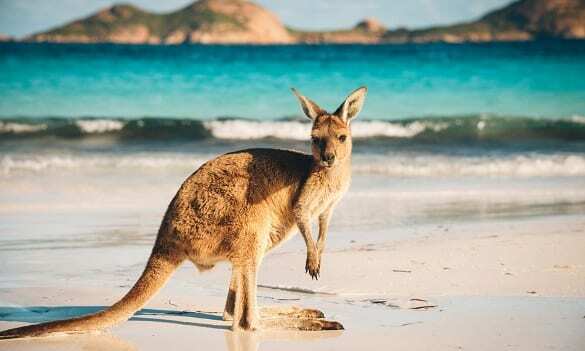 The number of people from Chain planning to visit Australia has seen a sharp pullback, resulting in Australia falling from the second most popular destination to the fourth. The downturn was uncovered in a recent UBS report which blamed a weaker forecast for the Chinese economy and the uncertainty brought by the China-US trade war as the key factors behind the drop. Sam Huang, a professor of tourism and services marketing from Edith Cowan University, has warned Australia not to be complacent with the Chinese tourism market, saying the number of travellers from China could slow dramatically if China’s economy stumbles. Tourism Research Australia says more than 1.3 million Chinese visited Australia last year, accounting for more than 15 per cent of the total inbound market. “There’s always a turning point — we haven’t seen that point yet, but it could happen,” he told the ABC. “Lack of innovative promotions and advertising campaigns could give [Chinese tourists] a sense of boredom. However, Professor Brian King from Hong Kong Polytechnic University’s School of Hotel and Tourism Management, said Australia is fortunate in having other growth markets from Asia and India. “Though the growth of the Chinese economy is decelerating — and some of this is a consequence of the trade war — the demand among Chinese consumers for services continues to grow fast, including for outbound tourism,” he told the ABC.